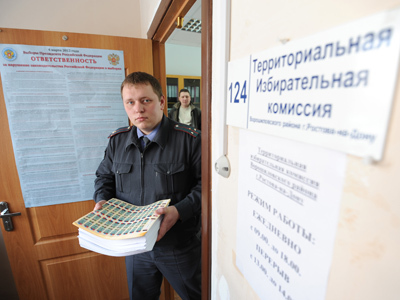 A massive 200,000 webcam network and half-a million observers are contributing to what is being billed as Russia’s most transparent election yet. The observant army is a response to angry protesters who chanted ‘we don’t forget and we don’t forgive’ after December’s parliamentary vote. They believe the election was rigged. In response, the authorities decided webcams at all 98,000 polling-stations would solve the problem. Russian tax payers have forked out over US$300 million for the online monitoring system, doubling the initial cost of the vote. The election is now officially the most transparent – and the most expensive – in the nation’s history, but not everyone is convinced. ­Some believe installing cameras was an excessive measure, saying past elections were fair enough. “Cameras won’t change anything, there will always be discontent. It was honest before even without cameras,” believes one Russian voter. And another argues that this will hardly make the vote more transparent, as it was “only made to please the opposition.” Others are of the opinion that the cameras are meaningless given the vast number of polling stations, and installing cameras at all of them will just make things more complicated. Indeed, one of the main concerns about the CCTV system is whether it can serve a country as expansive as Russia. Hacker attacks on the website which will broadcast their footage shortly before the polls opened only added to these concerns. One group of young people say they came up with a strong alternative. The phone and tablet application AlterGeo was created mostly for observers. It allows them to upload pictures, report on the turnout, give the final results and register any violations. The data will be processed and published online immediately. AlterGeo is independent of the Central Election Committee and its founders promise to come up with reports which are just as independent. ­Meanwhile, the focus at all five candidates’ headquarters has been on training observers. The number of monitors has set another record this election – there are almost a million of them, including 700 international observers. 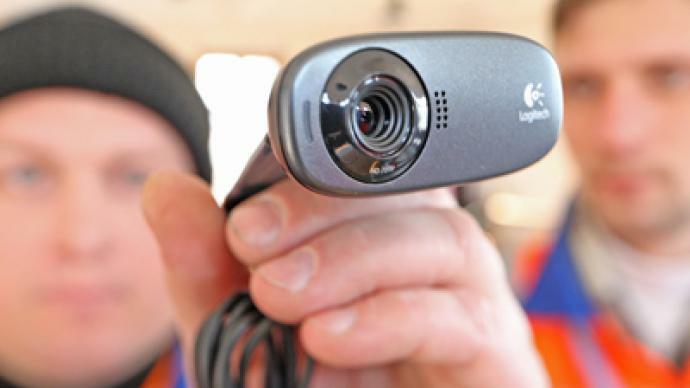 It will be the first presidential election in Russia to not only be filmed on hundreds of thousands of web cameras, but to have been rehearsed. A couple of days before the actual vote, those who wished to take part were invited to cast their ballots… but for candidates from history, including Alexander of Macedon, Napoleon, Peter the Great, Winston Churchill and Genghis Khan. 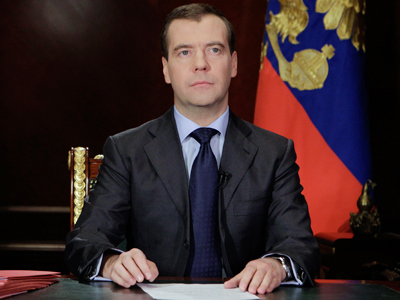 If no run-off vote is required, Russia's next “Peter the Great” will be named in a matter of hours. 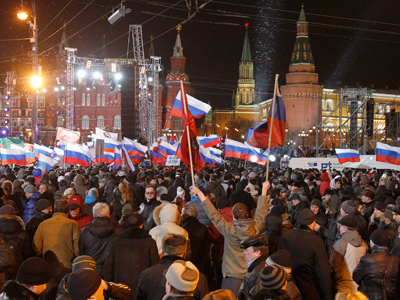 But even before the ballots have been counted, many warn of a new wave protests. 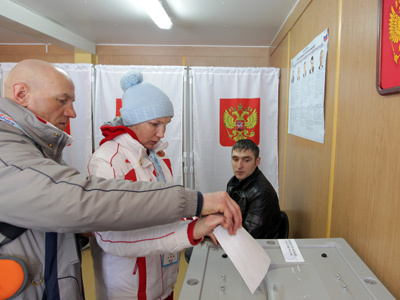 The first exit polls will be released when voting in the westernmost city of Kaliningrad comes to an end. The question then will be whether any of the candidates have that much-needed 50 per cent, allowing them to avoid a second round of voting.